25.11.2014. New visa regulations entered into force in Georgia from September, under which visa-free regime with some countries was abolished, including those with which visa regime acted but visa could be obtained at the airport, a full visa regime was introduced. In the years 2005-2014, Georgia has unilaterally decided to introduce a visa-free entry for citizens of all countries whose GDP is more than Georgia’s - it was established for 121 countries, and first of all - the EU and North America. For other countries a simplified visa regime was introduced when visitors couldpurchase a visa at the airport, without unnecessary procedures. 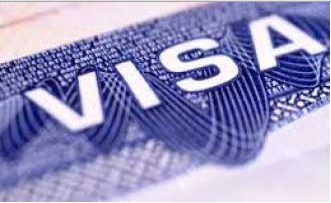 The liberalization of visa regulations is aimed at the development of tourism and promotion of foreign investors. As a result of this policy, the number of tourists in Georgia has increased dramatically, which contributed to a sharp and rapid growth of the industry. According to the International Organization UNWTO World Tourism Barometer, Georgia is recognized as a leader in terms of growth in the number of tourists.